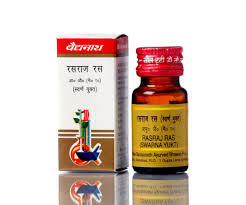 Rasraj Ras is an Ayurvedic medicine, with herbal and mineral ingredients, in tablet form. 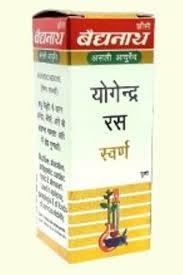 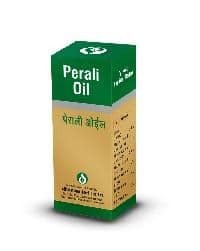 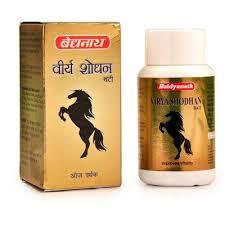 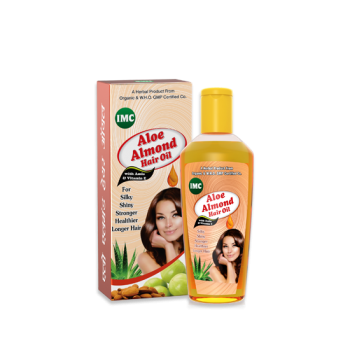 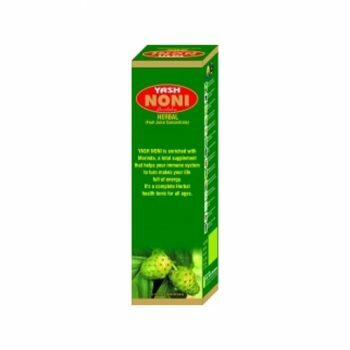 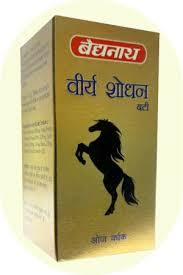 It is used in treating neuro-muscular conditions. 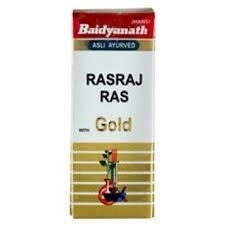 It is also called as Rasaraj Ras. 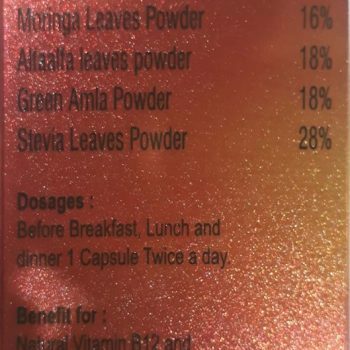 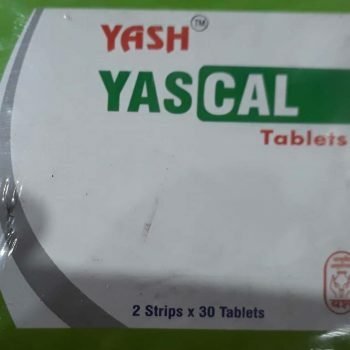 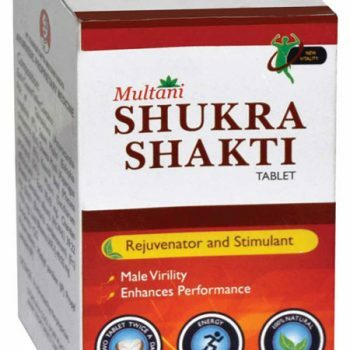 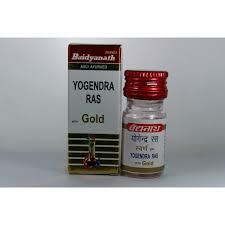 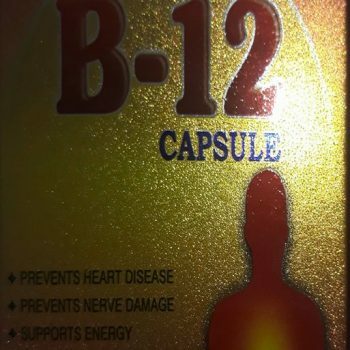 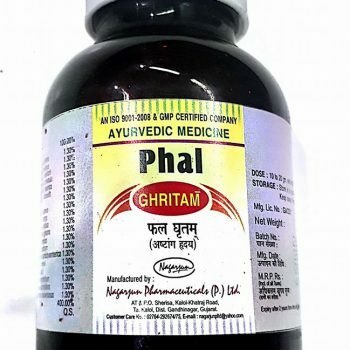 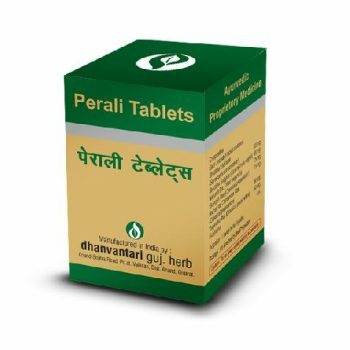 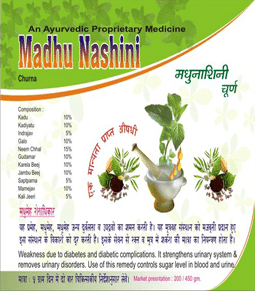 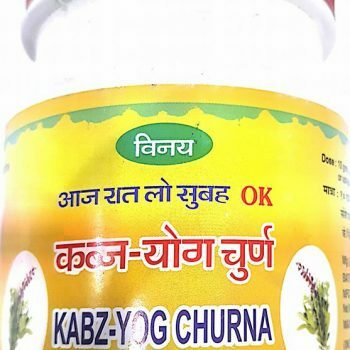 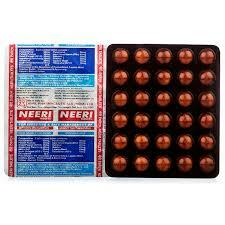 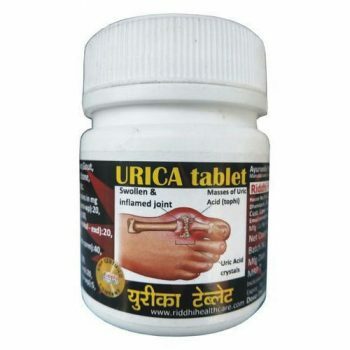 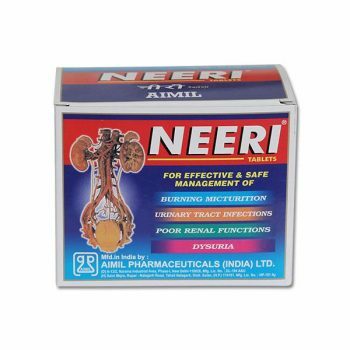 125 mg to 250 mg, 1- 2 tablets once or twice a day before or after food or as directed by Ayurvedic doctor.